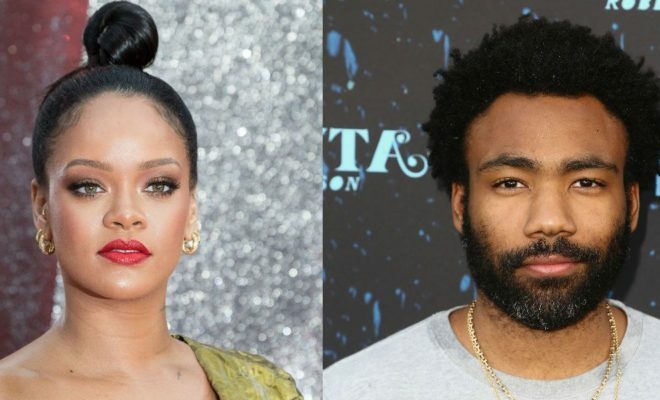 Several months have passed since there has been a gossip of a new film where by some of actors was Childish Gambino and Rihanna, in Cuba. The teaser of the film has been released on YouTube. The movie trailer known as the "Guava Island" had a chance to be shown in last week at the Pharos Festival held in New Zealand and reported that the film was expected to be officially released in 2019 while month and date are still not mentioned. It is reported that the film has been prepared by the Childish Gambino Film Company and directed by Hiro Murai, the video director of 'This is America' childish Gambo song. Other participants in the film are Letitia Wright who participated in the Black Panther film, Nonzo Anozie and many others.